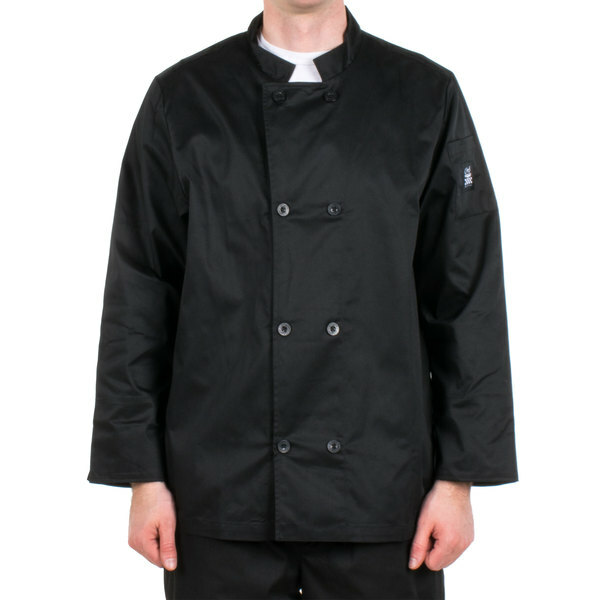 The Chef Revival J061BK-L size 46 (L) double breasted black chef coat instantly adds a professional distinction that sets your business apart. A 7.5 oz. poly-cotton blend adds superior comfort and style while you are working in the kitchen. This chef coat will also give you a professional presentation while you are doing "front-of-the-house" service, demonstrations, and mingling with customers. 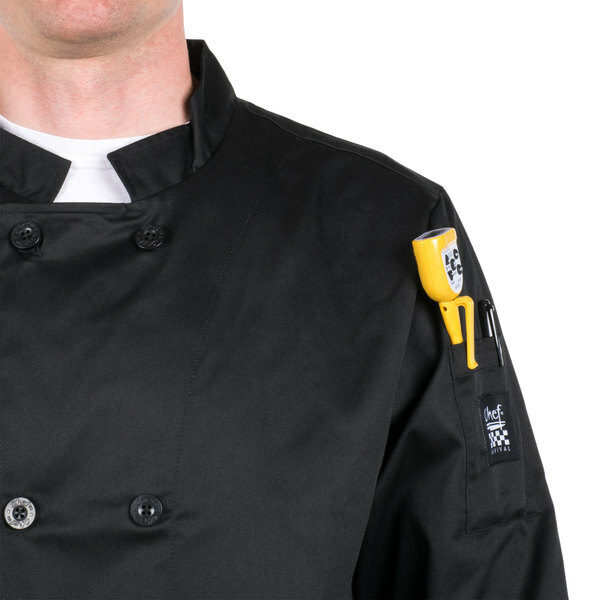 This popular chef coat features a convenient pocket on the left sleeve perfect for holding a thermometer or pen. The bold, black jacket color, matching black chef logo buttons, and double breasted construction make this THE coat for your business. 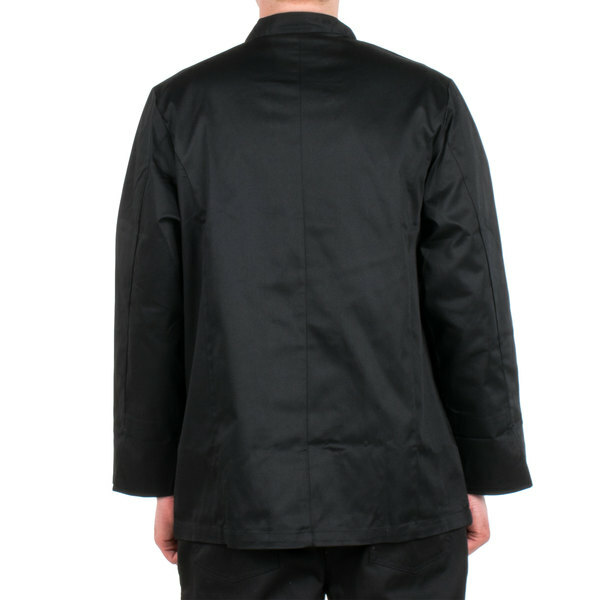 chef revivial is the best brand to buy chef coats. the quality nice and thick long lasting. when it comes to chef coats i only buy chef revival. Great quality, and good wear over time. Great bang for your buck if your on a tight budget! Would order this product again any day! these are very nice, not real heavy so they keep you cool and fit very well. the price is unbeatable, they are about half price as other places. what a super nice black chef coat. our chefs love to look good and with this chef coat they are all happy. 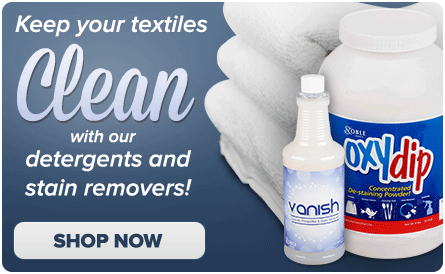 great quality and easy to keep clean. and a super low price to go with it. This chef coat was very comfortable and the fit was prefect. If you are looking for a professional look, look no further this is it! Nice quality jacket. 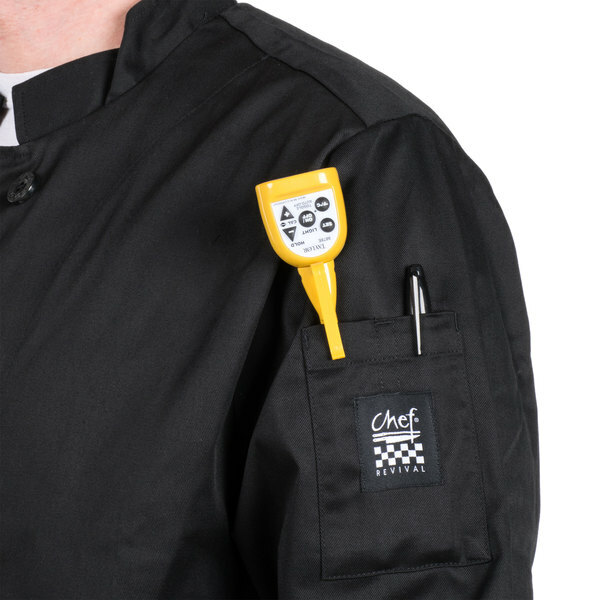 It gives you the professional look every chef needs, and its a good value. Size runs a little big, and does not seem to shrink when washed. This is a very comfortable chef's coat! Double breasted button feature allows you to swap it over if you get the front dirty during cooking!!! these are pretty nice to buy a bunch of when you do your own linens at your restaurant. you can end up saving money in the long run! Great jackets, we have in the white as well - my chefs love the ease of use and how comfortable they are , very very durable, will be ordering more.